Eleven skeletons lie exposed at the bottom of a yawning ten-foot-deep hole in the village of Ban Non Wat, Thailand. Two dozen people swarm over them, troweling the earth in search of more graves, hoisting up the soil bucket by bucket. Workers kneel over the 3,000-year-old bones, coaxing them free with dental picks, still others sketch, bag, and carry them away. A white fabric roof hangs over the 40-foot-square pit; outside its shelter, more workers screen soil, sort artifacts, and reassemble countless sherds into graceful, ancient pots. One man in shorts, sandals, and floppy gray hat seems to be everywhere. Charles Higham is in charge of this dig, leading his army of archaeologists, villagers, and Earthwatch volunteers by inspiration and example. One moment he's lying in the dirt, scraping at a wrist bone thick with shell bangles, and the next he's huddling over field notes with one of his students or joking with the locals in Thai. When traces of a new grave are discovered, he sometimes darts into the crowd of excavators and, with a few sweeps of his trowel, exposes a pot or a skull. Higham, 66, an ebullient Englishman with a fringe of graying hair and a ready laugh, is a professor at the University of Otago in Dunedin, New Zealand. Since 1969 he has set his sights on filling in what he calls "the tabula rasa" of Southeast Asian prehistory by probing its most profound transformations: how its hunter-gatherers became farmers, its farmers became metalworkers, and its village elders became kings. His discoveries and books have illuminated a culture that stretches back 30,000 years. "Until 30 years ago our knowledge of this area was very sparse indeed," Higham says, "but now Southeast Asia has become a major place in the world for understanding human history, not just prehistory, but the history of our species. If anyone is remotely interested in that, then don't ignore Southeast Asia." Higham has been one of the few English-speaking archaeologists working year after year in the region. 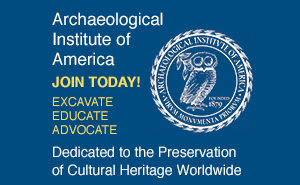 "Everybody flocks like lemmings into Maya country and western Europe or the Near East," says Brian Fagan, emeritus professor of anthropology at the University of California, Santa Barbara, but Higham has hunkered down "in one of the seminal areas of early civilization." "He's very much an archaeologist's archaeologist," says Graeme Barker, of Cambridge University. "What Charles writes we all want to read." And here at Ban Non Wat, he has found plenty to write about. The village is on the Khorat Plateau, a rolling plain in northeast Thailand with a rich past; occupied since 2100 B.C., the site is only 30 miles from Phimai, once a temple city of the Angkor civilization. Over the past five years, Higham and Thai archaeologist Rachanie Thosarat have returned each dry season. So far, they have unearthed more than 460 Neolithic, Bronze, and Iron Age graves, offering an unparalleled view of the region's prehistoric past. "Every time we dig here," Higham says with relish, "it's a new surprise." 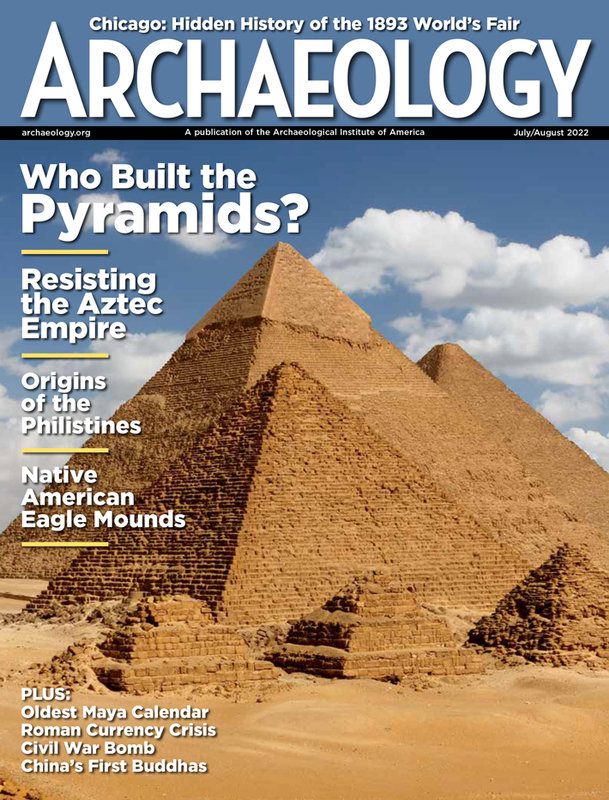 Tom Gidwitz is a contributing editor for ARCHAEOLOGY.